A behemoth in financial services with a large hedge fund division, JPMorgan Chase has earned its reputation as a prized, client-driven frontrunner within investments, retail and securities. The bank’s legacy began in 1799, yet its dynamic acquisition strategy has remained unchanged with its acquisitions of Bank One, Bear Stearns, Washington Mutual, and Cazenove Group over the years. 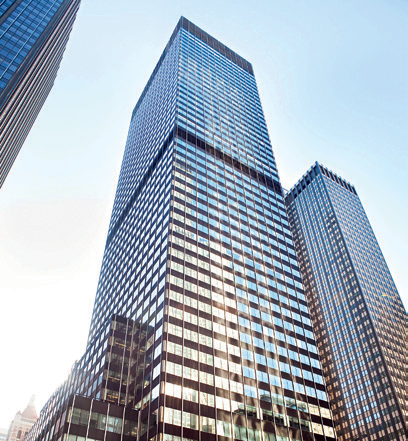 As one of the Big Four, the Manhattan-based organisation continued to beat market estimates with revenues reaching all-time highs in the second quarter of 2011. The multinational, which recently sold its pension group to Pacific Life, is committed to supporting local communities by making regular donations, helping them to move forward.